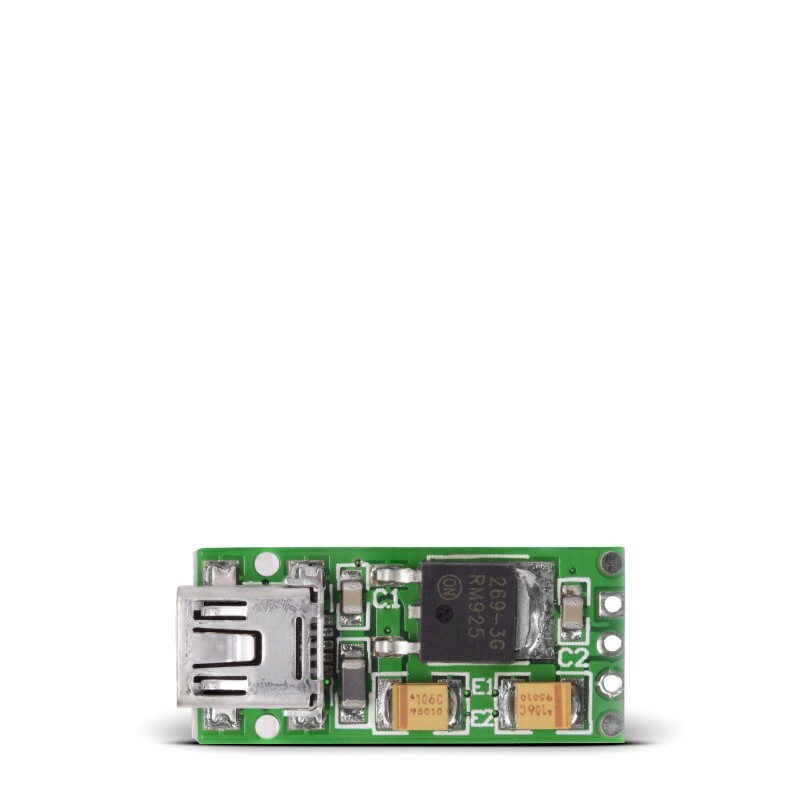 USB REG board is a solution for powering your device over USB connection. It gives 5V directly from USB, but also features MC33269DT power regulator circut for creating 3.3V reference. Board is very small and can be easily integrated in your prototype as well as in your final product.